Having over 25 years of experience we can back up our guarantee for products and services without question or a cumbersome process. 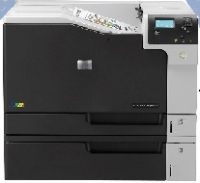 Protech Laser is one of Central Massachusetts and Metrowest's oldest and most experienced Laser Printer, MFP, Scanner and Fax Supply and Service Companies. Protech Laser has been a trusted office equipment service provider for over 25 years. Our long-term clients are proof of our commitment. 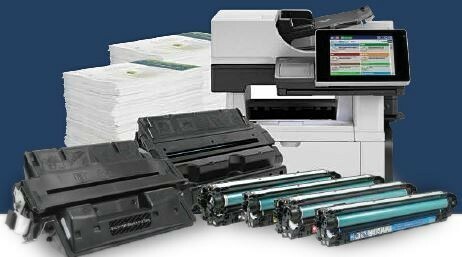 Providing quality services and toner supplies with timely turn around, keeps businesses productive. As a service company first, the quality of the toner we sell is critical. Saving our clients money while maintaining quality is our main objective! Protech Laser is committed to your satisfaction, which is why our expert Service Technicians provide all the repairs you need to meet and exceed your expectations. With our quality toner supplies or our timely office equipment service, you will experience the Protech difference. Servicing businesses in the following towns and many more for over 25 years! Acton, Ashburnham, Ashland, Athol, Auburn, Ayer, Barre, Berlin, Blackstone, Bolton, Boylston, Brookfield, Boxborough, Charlton, Chelmsford, Clinton, Concord, Douglas, Dudley, Fitchburg, Framingham, Gardner, Grafton, Hardwick, Harvard, Holden, Hopedale, Holliston, Hopkinton, Hubbardston, Hudson, Lancaster, Leicester, Leominster, Littleton, Lowell, Lunenburg, Marlborough, Mendon, Milford, Millbury, Millville, Natick, New Braintree, Newton, North Brookfield, Northborough, Northbridge, Oakham, Oxford, Paxton, Petersham, Phillipston, Princeton, Royalston, Rutland, Shrewsbury, Southborough, Southbridge, Spencer, Sterling, Stow, Sturbridge, Sudbury, Sutton, Templeton, Tewksbury, Upton, Uxbridge, Waltham, Warren, Wayland, Webster, Westford, West Boylston, West Brookfield, Westborough, Westminster, Wilmington, Winchendon and Worcester.